Micro-actions are used to create big changes, even when you have no time, energy, or ideas. Before we jump in, here's the audio version of this article if you'd like to listen! 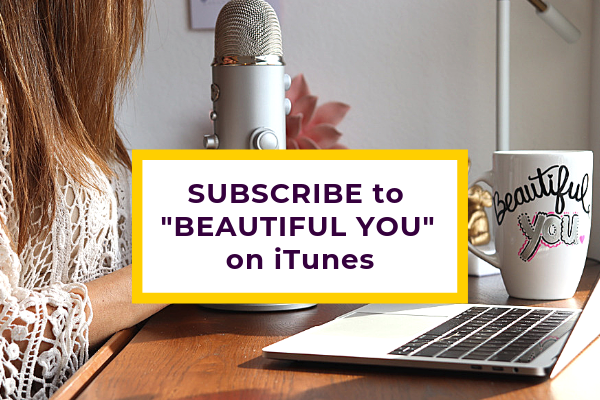 Because we're a BRAND NEW show :) I’d be VERY grateful if you could rate, review, and subscribe to Beautiful You with Becca Starr on iTunes! And let us know your biggest takeaway from this article in the comments below. You help others by sharing your experience and hope! Welcome to our website, beautiful girl. Thanks so much for visiting. You're extraordinary, and it is my promise to you to help you become even more aware of that, and see the results in your life. You can create an extraordinary life with amazing situations and people. You can go to amazing places. You can do anything your heart desires, and I will teach you exactly how to make that all happen much quicker and easier than you ever thought possible. I'm the creator of the BITMOR Method. If you don't know me, my name is Becca Starr. 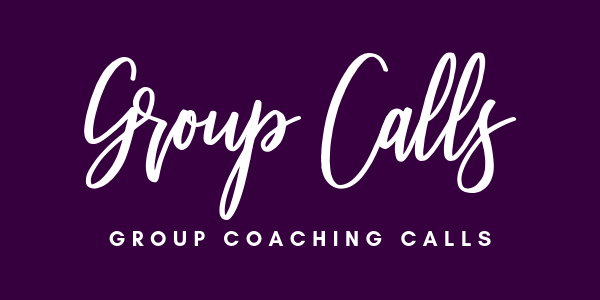 I'm a speaker and a coach, and I help women create extraordinary lives. I help you through the BITMOR Method, whether it is making your business a reality, or scaling your business so it's more profitable or reaches more people. If you want to take an amazing trip around the world, or go to Paris, or have children, or meet your soulmate, or get healthier, lose weight, any goal that you have for yourself - I'm going to help you identify that goal, as well as give you the exact tools and techniques that are so super simple, and you'll begin to see results like I said - quicker and easier than you ever thought possible. The BITMOR Method harnesses the power of micro-actions, while combining that with your proper feeling states. By doing these two basic principles, you will begin to easily attract events, people, situations, ideas, inspiration, everything that you need to create an extraordinary life. I am so excited that you're joining me today because today is all about the shortcut to micro-actions. Let's just say you have 10 minutes today, that's all you have. You have very little energy. You don't want to be spending a ton of time brainstorming or doing things, or anything. Maybe you're feeling extra anxious or maybe depressed today. You could be working all day and it's at the end of the day, and you just want to do one thing. How do you know? You don't want to waste your time. That's the whole thing about the BITMOR Method. We're not here to waste one more second. This is it, so how are you going to spend it? You're either spending it doing things for other people, or things that are not your heart's desire. And by doing that, creating more of those things. Or you're going to use this awesome proven method and get there, to your heart's desire, so much quicker and, in the process, really enjoy it and have a lot more confidence with what you're doing. Well, there is a way to get really to the heart of it. 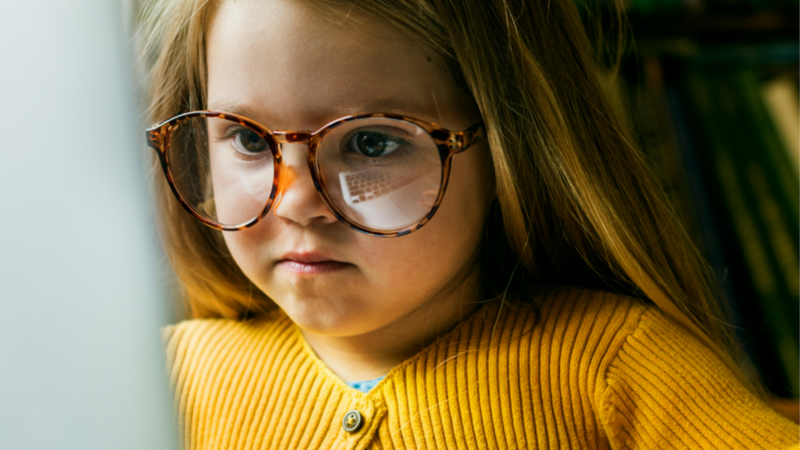 What can you do to know the exact micro-action that you can take today? This requires your invisible team. We talk more about this in the five-day challenge and the mini-course. Your invisible team is however you define that, but you do have spiritual resources. It's an important part of the method. It's so powerful and helps you become more effective. Why wouldn't you use it? If you have any challenge with knowing who to pray to or meditate with or talk to, or how to channel and to get into the vibration of building this or tuning into this, you can find other resources on my website with how to do this. It's part of that five-day challenge and the mini-course. I'm not going to dive into that today. I will simply state, as far as using limited time and energy and be doing just one micro-action that you know will be effective, you need to call on your invisible team. Let's say, for example, my goal is to connect with 1,000 more email subscribers. I would love to see that happen in a short amount of time. I'd like to see that happen within 30 days. What I would do personally... There are a few different ways to do this. What I'll do today live and on this podcast, in this episode, I'm going to say a simple prayer. You can talk or write to any of your divine energy, however, you're going to connect with that. God, Higher Power, Buddha, Jesus, Mother Mary - it could be anything, that tree outside, as long as it's not you. I'll begin with a prayer. "God, I would love to connect with 1,000 more people that I can share my message with. I know I can help make their lives better. I know that this method, which was divinely inspired and I'm so grateful to be the messenger for this, I would love to know exactly how to reach my goal of connecting with 1,000 people and have them join in, in the messages that I send out. How can I do that effectively? How can I make that happen in a short amount of time? Please speak to me. Tell me what to do, what to say, where to go. Show me what to do. Amen." To receive the message, you could feel something right away. Personally, what I'm feeling is share this episode with everyone, my email list, social media, my friends, talk about it, share it. I'm not going to doubt that. That's the key. You don't doubt any hint or inspiration or sign or message that you get. If you're feeling a little lost, it takes time sometimes. I've been doing this for a really long time, and I don't doubt the process. I really encourage you to have that same essence. You don't doubt it. You have faith in it. You trust it. You take the action. You get the message, and you do it. You call or text that person, you reach out to that person and say, "I'm thinking of you. I would love to have coffee. I'd love to see how you're doing." It could be something that makes sense or doesn't make sense. It's not your job to decipher that. Your job is to take that action. It's an inspired action, and sometimes they don't make sense. Another tool, a technique for getting clearer on what to do is intentional writing. You use the power of pen and paper intentionally to get a response, a solution, and you just start writing with the intention of hearing the message. If it feels like you're forcing something, you let it go, and trust it's going to come to you. You could be taking a walk. Sometimes it's really good to do something, like take a shower. It's amazing how many ideas I get in the shower when I don't have a paper and a pen. Or you take a walk. The movement is really good. You pick up the phone and call somebody that inspires you or mentors you. Or you read a book. Sometimes just disconnecting actually opens you up so much more for receiving the message. All of this goes to show you that this is how you do it when you only have a limited amount of time. You really do want to take an action, and you're willing to trust the process. You can do this. Let's say this is all you do every day. Forget the rest of the entire method, you literally just do this every single day: "Inspiration, speak to me. Tell me what to do." Those micro-actions begin to really snowball in a really big way because there are a few benefits of it. You're trusting the process, you're taking action, you're moving forward in a direction, an intentional direction. Micro-actions are filled with intention. They're forward motion. There is a law that exists that you cannot take an intentional action without something coming back to you, so let's be really mindful about those actions. I hope this helps you. I really wanted to give you a really simple technique and an example of how to do it. If you have any questions, you can always email me. I'd love to hear what you got most out of this episode. Please share that, share this episode. Please let people know about the BITMOR Method. It's really effective, powerful, and simple. 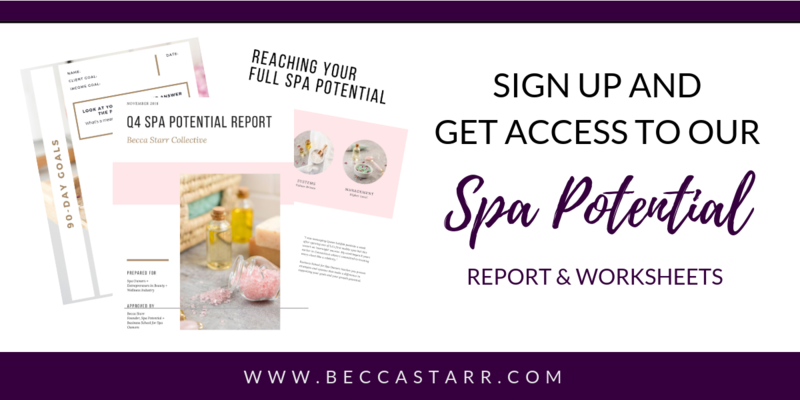 It's wonderful, and I would love to hear from you and hear how it's working in your life. Thank you for joining me today.